Face to face meetings with your representative, or a staff member, are the most effective way of communicating your views. Call their electoral office a few weeks in advance to request a meeting on a non-Parliamentary sitting week. 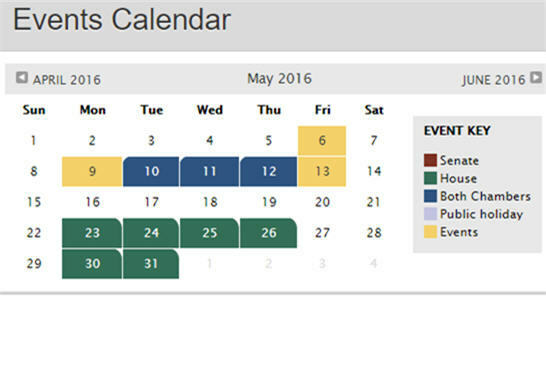 Use the Parliamentary calendar to determine when your MP or Senator is likely to be available. Also look at their website for any events they’ll be attending or when they’ll be holding a mobile office in your area. Print a copy of Oz Kiwis Rights Comparison table or Oz Kiwi Policy Options Paper to take to your meeting. The Get Involved page also has resources to help you contact an MP or Senator, and explains some of the issues for New Zealanders in Australia. Also refer to the Find an MP or Senator page to look up their contact details.